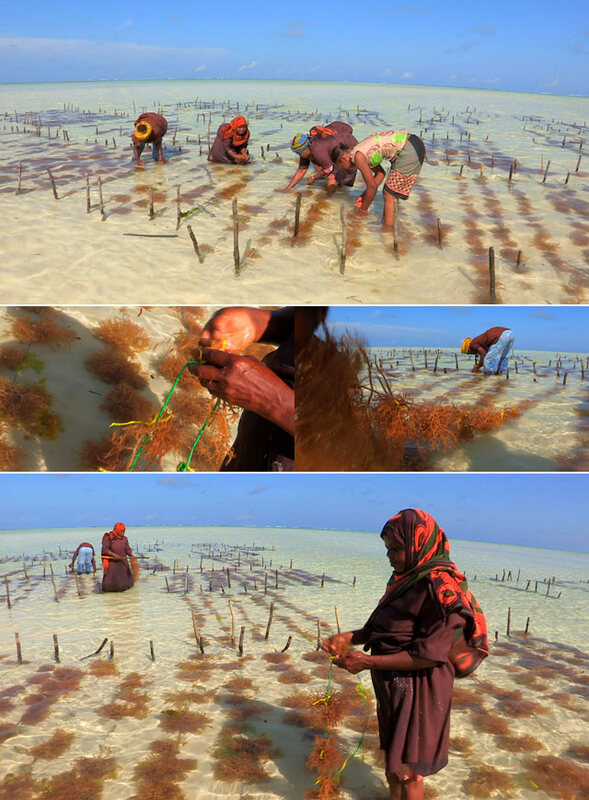 The Seaweed Center is a social responsible business that provides female seaweed farmers in Paje, Zanzibar with opportunities to improve their personal standard of living and develop economic activities that benefits the entire community. The project comprises a factory and gathering site to produce soaps and creams from seaweed that are sold locally and beginning to be distributed throughout East Africa. Register: Registration is once-off and your details will be held confidential at all times.